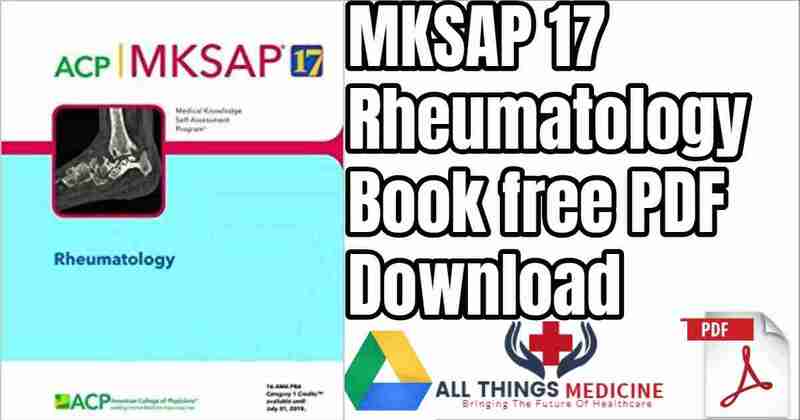 The 17th edition of the Medical Knowledge Self-Assessment Program (MKSAP Rheumatology) is specifically intended for physicians who provide personal, nonsurgical care to adults. Included are: general internists and primary care physicians; subspecialists who need to remain up-to-date in internal medicine; residents preparing for the Certification Exam in internal medicine; physicians preparing for the Maintenance of Certification Exam in internal medicine. The learning objectives of MKSAP (R) 17 are to Close gaps between actual care in your practice and preferred standards of care, based on best evidence. Diagnose disease states that are less common and sometimes overlooked and confusing. 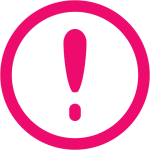 Improve the management of comorbid conditions that can complicate patient care. Determine when to refer patients for surgery or care by subspecialists. 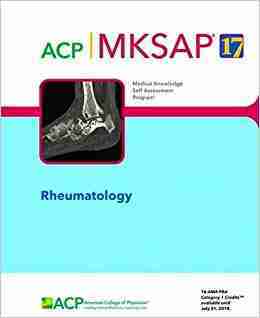 Pass the ABIM Certification Examination and the ABIM Maintenance of Certification Examination.MKSAP (R) 17 Rheumatology includes insights on approaches to the patient with rheumatic disease, principles of therapeutics, rheumatoid arthritis, osteoarthritis, fibromyalgia, spondyloarthritis, systemic lupus erythematosus, systemic sclerosis, Sjogren syndrome, mixed connective tissue disease, crystal-induced arthropathies, infectious arthritis, idiopathic inflammatory myopathies, systemic vasculitis, Behcet disease, relapsing polychondritis, adult-onset Still disease, familial autoinflammatory diseases, and diseases of collagen. It includes 96 multiple-choice questions.